Camp will begin at 9 AM and end at 4 PM. Magic Hour with Kevin and Tami at Colonial Williamsburg (weather permitting.) See more information below. 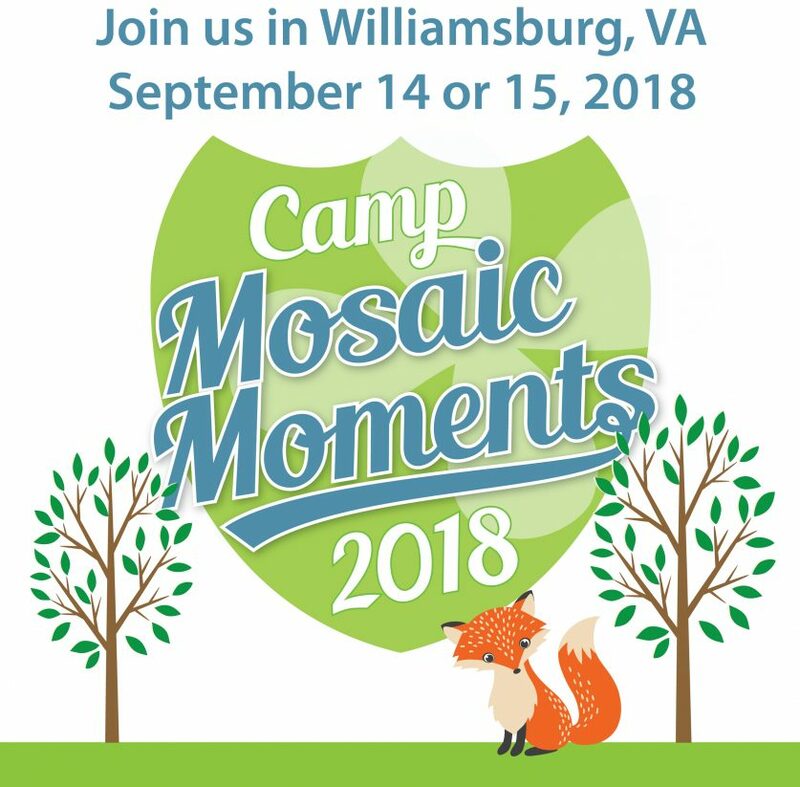 Shopping (with Super Specials on Mosaic Moments Supplies) will be available before camp (starting about 8 AM), during lunch, and at the close of the day. During class we will make multiple pages that cover the Mosaic Moments™ basic techniques and beyond. Each Camper will receive over $100 value in products and supplies! Basic Mosaic Moments™ hand cutting techniques using the double sided Mosaic Moments® Mat. Techniques using the Mosaic Moments™ New Die Cutting System. Page Layout/Design and Photo Cropping Techniques using Mosaic Moments® Dies. Our NEW Double-sided Mosaic Moments Mat. All of the paper supplies, and even some of the photos, for all of the classes. you can call them: (757) 220-1200 or check availability online here. 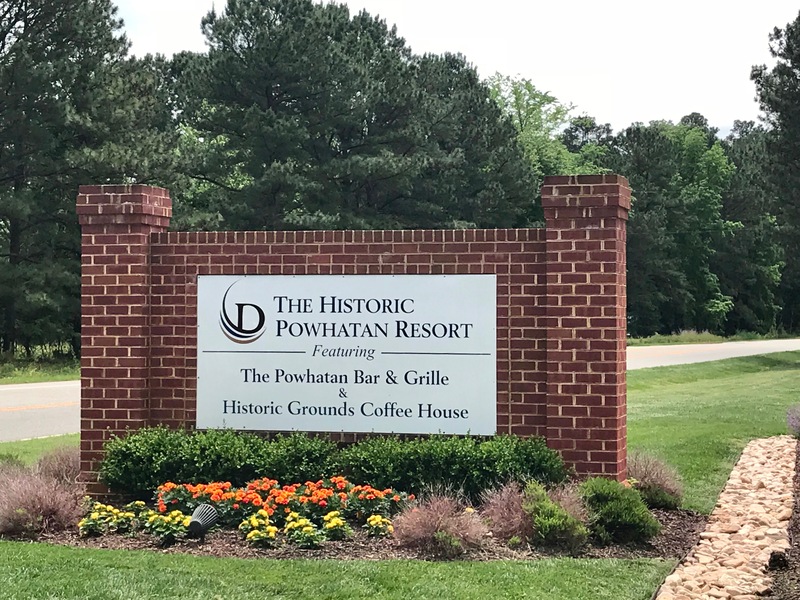 Be sure to select destination – The Historic Powhatan Resort in Virginia. This resort is just over a mile away. It is a time share community that also offers 1 night rentals. There are are numerous hotels in Williamsburg. You can easily find hotels within a 5 mile range – ask your friendly “internet advisor” (google, Suri, Alexia…) for hotels in Williamsburg, Virginia.